Should have used IRON, man. Avengers assemble, indeed. 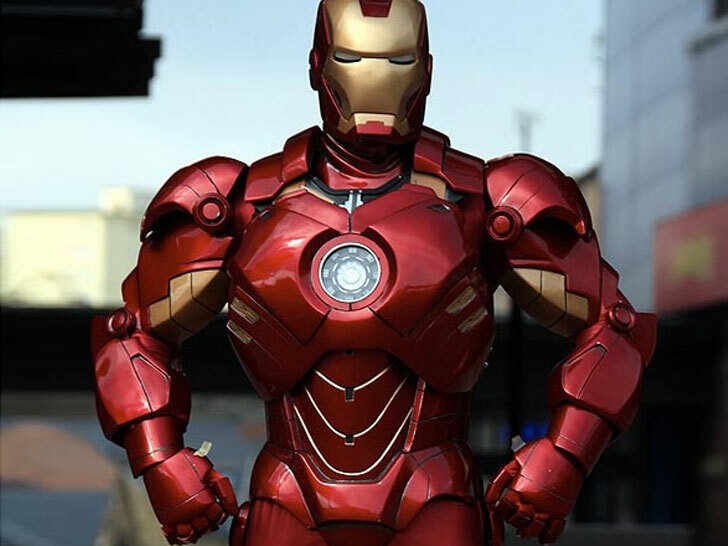 Mark Pearson, a car mechanic in West Yorkshire, spent 14 months constructing an Iron Man costume from 400 sheets of fiberglass-coated cardboard. "I don�t know why I did it, I guess it was just a moment of madness," he says. In lieu of Tony Stark's arc reactor, Pearson used an ash tray to "power" his armor. "I�m not sure why I picked Iron Man," he says. "I�m a big fan and I think I like the fact that he is not really a superhero; he is just a man with a flying suit. But what a suit�it�s the Ferrari of superhero suits."